Where vintage & modern meet! Here at The French Seam fabric boutique, you’ll find distinctive fine fashion fabrics and modern quilting cottons, along with our ever changing selection of unique buttons, ribbons, and other sewing notions necessary to bring your creative ideas to life. 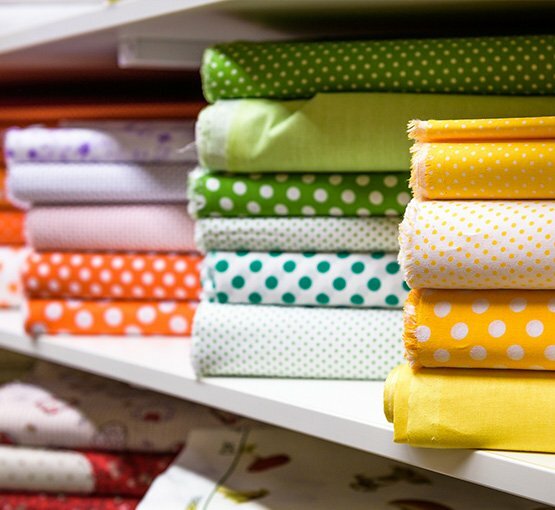 We are your ultimate Midwestern sewing destination for fine fashion fabrics and modern quilting cottons. your best one yet. Located in Indianapolis, IN, our friendly shop atmosphere, constantly buzzing with creative energy, provides an inspirational environment where stitchers of all skill levels gather to enjoy a wide range of classes.